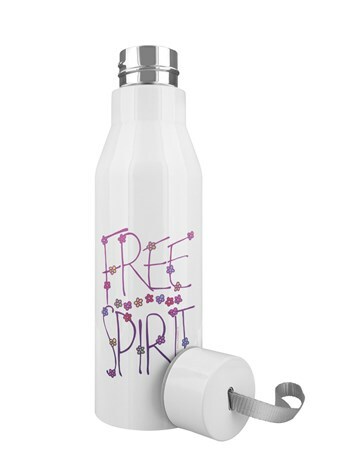 Become a free spirit and eradicate all toxins from your body as you hydrate yourself with this stunning water bottle featuring the phrase 'Free Spirit'. 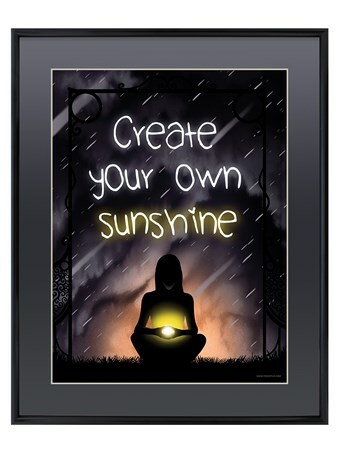 Pave your own path and walk to the beat of your own drum, without needing to conform to the controlling life lived by everyone else. 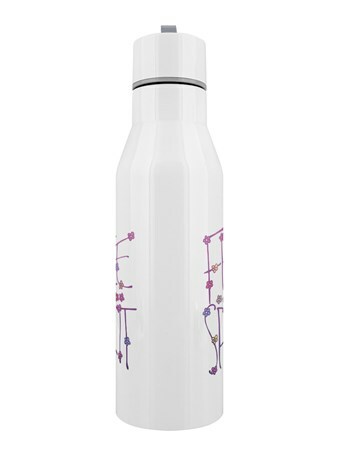 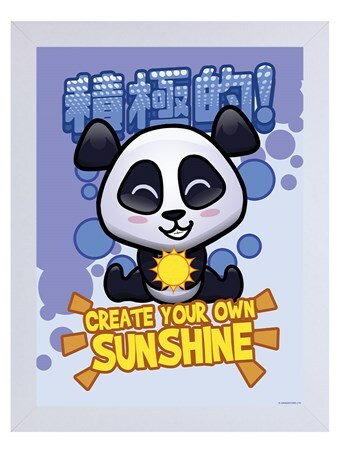 Welcome emotional freedom as you quench your thirst from this stunning water bottle and value something other than being a sheep and detached the strings of emotional connection. 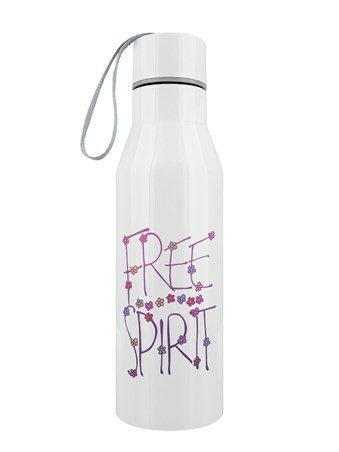 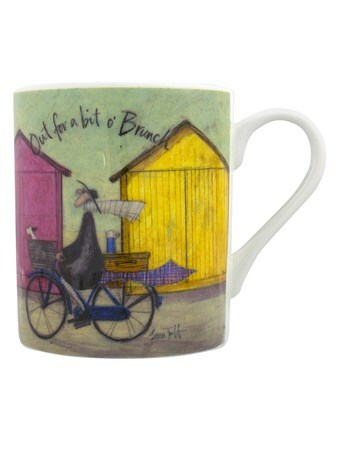 High quality, framed Free Spirit, Pave Your Own Path water bottle with a bespoke frame by our custom framing service.